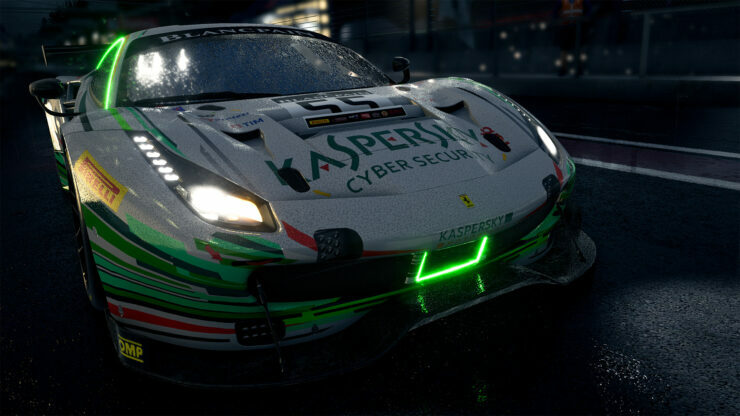 505 Games and Kunos Simulazioni have announced Assetto Corsa Competizione, a new entry in the racing simulation franchise due to debut this Summer on PC via Steam Early Access (you can already wishlist the game on Steam). This announcement represents ‘a dream come true’ for us. 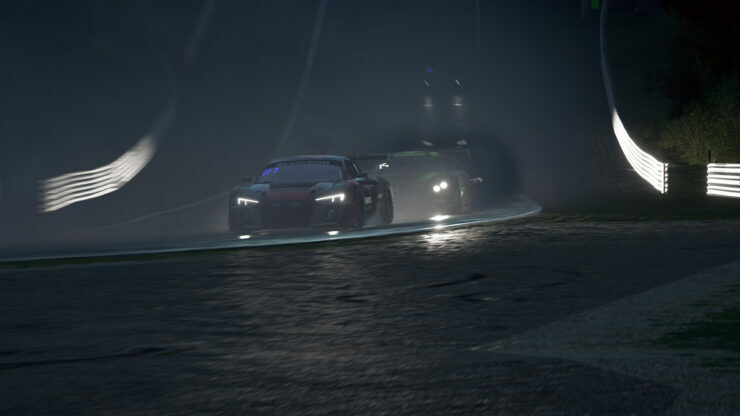 The Blancpain GT Series license is just the tip of the iceberg; by combining the potential of Unreal Engine 4 and the feedback received from our community, we are producing a completely new simulation aimed to redefine the racing game genre, improving the features that made Assetto Corsa so popular, and introducing those demanded by players for a high-level racing simulation game – with no compromise, and remaining loyal to our philosophy. The press release also provided the first look at the game via screenshots and trailer as well as the feature set expected for the final release; you can find both below. If the previous game is any indication, Assetto Corsa Competizione will definitely launch on PlayStation 4 and Xbox One at a later date; meanwhile, they will have to make do with the Ultimate Edition of Assetto Corsa, due to release on consoles this April 20th. 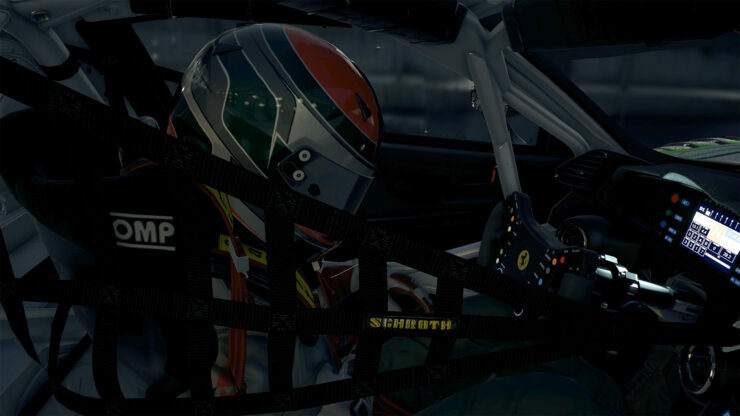 MULTIPLAYER AND SINGLE PLAYER CAPABILITIES: Offering a highly intelligent ranking system, Assetto Corsa Competizione will evaluate individual performance and driving behavior to reward the most skilled drivers and promote fair play in online competitions. Efficient matchmaking functions will ensure players can compete with opponents of similar skill level and easily find and join races online. 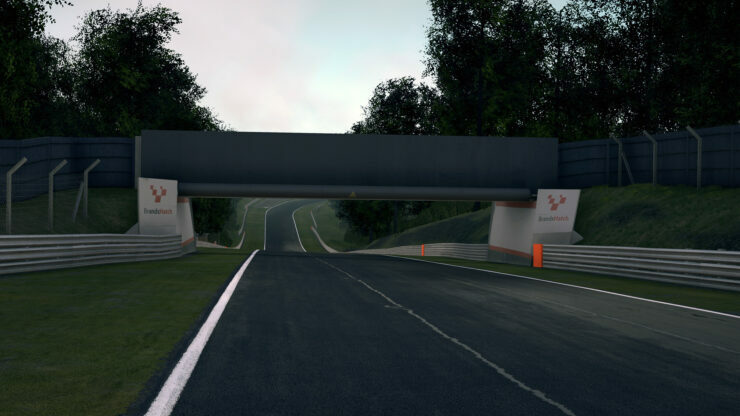 Leaderboards will allow players to compare single lap performance with virtual drivers from around the world with the same car, circuit and weather conditions. 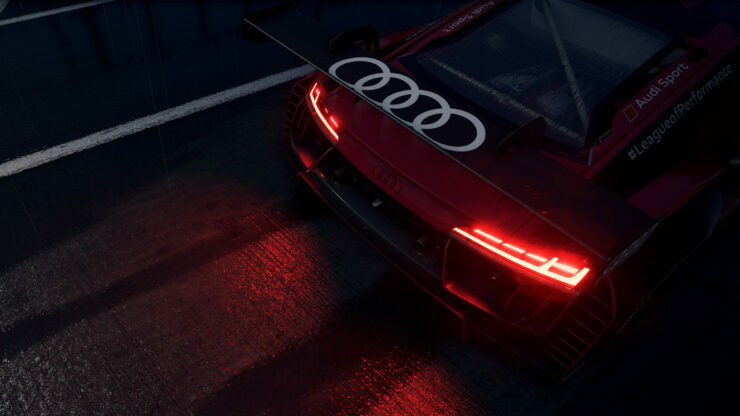 Career, Championship and Free Play modes will also be available, offering a customized racing experience for all skill levels. 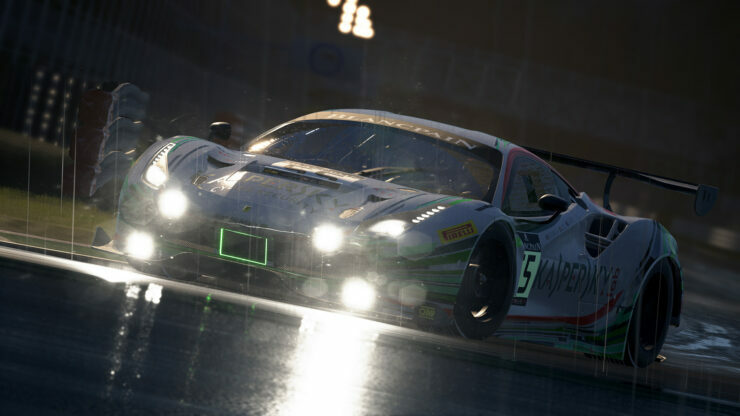 REALISTIC WEATHER CONDITIONS: Competitions of different durations, from Sprint 60 mins races to the famous Spa 24H Endurance race, Assetto Corsa Competizione will give players the opportunity to compete in different moments of the entire 24-hour arc under a dynamic weather system, thanks to a highly realistic graphical reproduction of weather conditions and visibility.